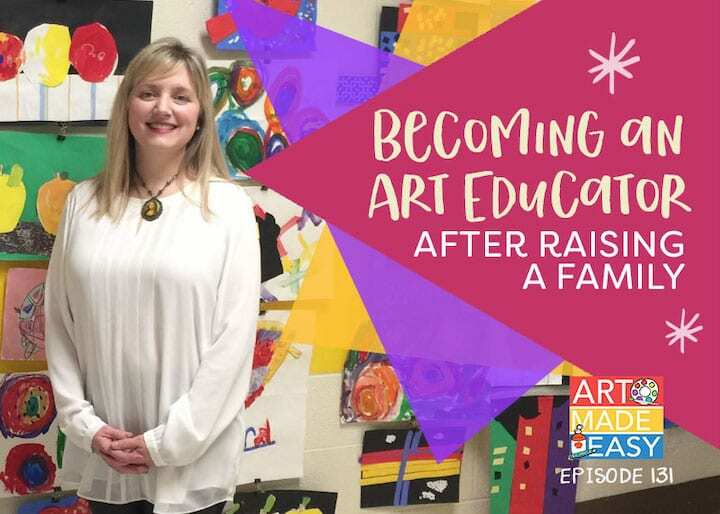 Connecting with children through art is an essential ingredient in the success and longevity of artist, Jill Hatcher. 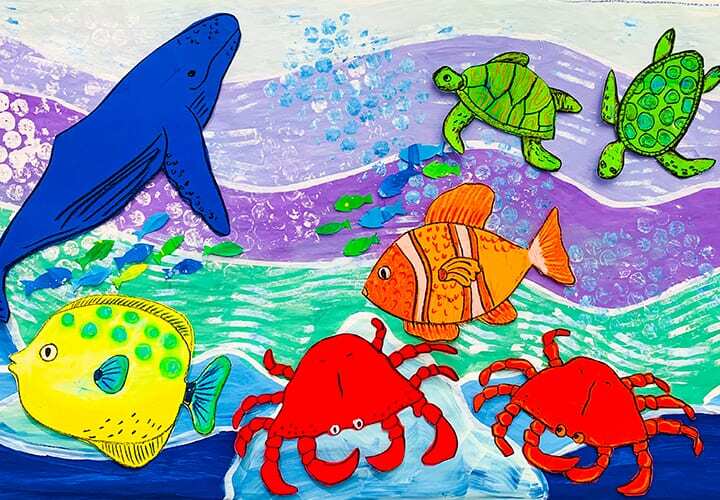 Jill teaches children ages 4-12 in a public school, does after school art classes and hosts private classes in her home. And she doesn’t hold a teaching degree! It’s hard to imagine where she finds the energy until you meet her. 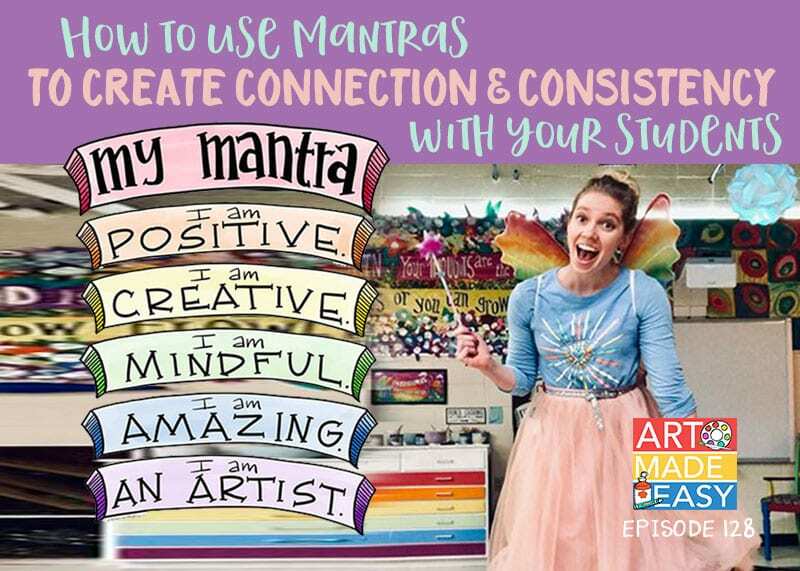 Jill is enthusiastic, warm and loves connecting with both her students and fellow teachers. 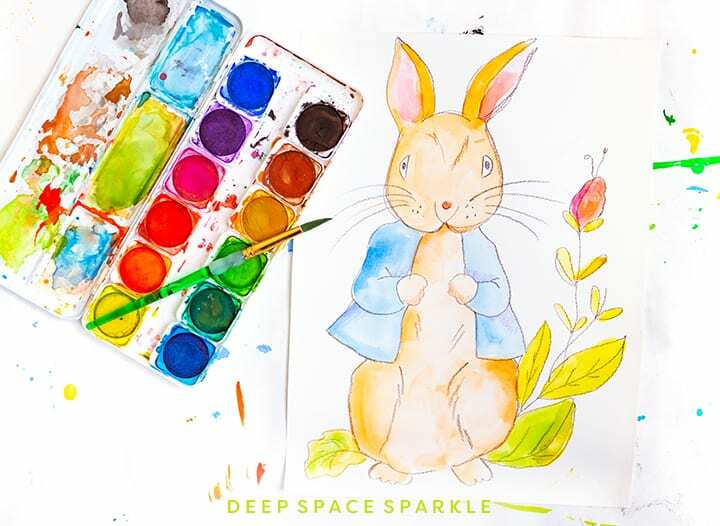 We spotlight Jill in our Sparkle magazine and asked her to share her story on Art Made Easy. 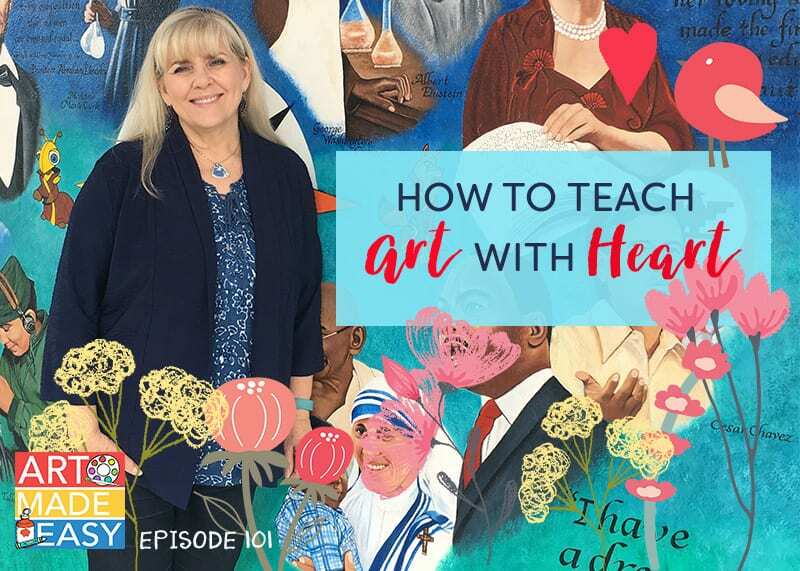 This episode is for anyone who is not a credentialed teacher and wants to learn how others went from artist to art teacher. 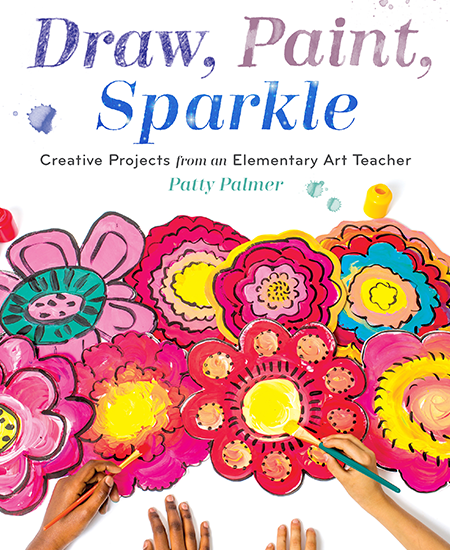 Patty answers a few of Jill’s questions including an explanation of how Team Sparkle creates, designs and structures The Sparklers Club library of art lessons and what big things are in the pipeline for Deep Space Sparkle. Fun podcast to listen to !! 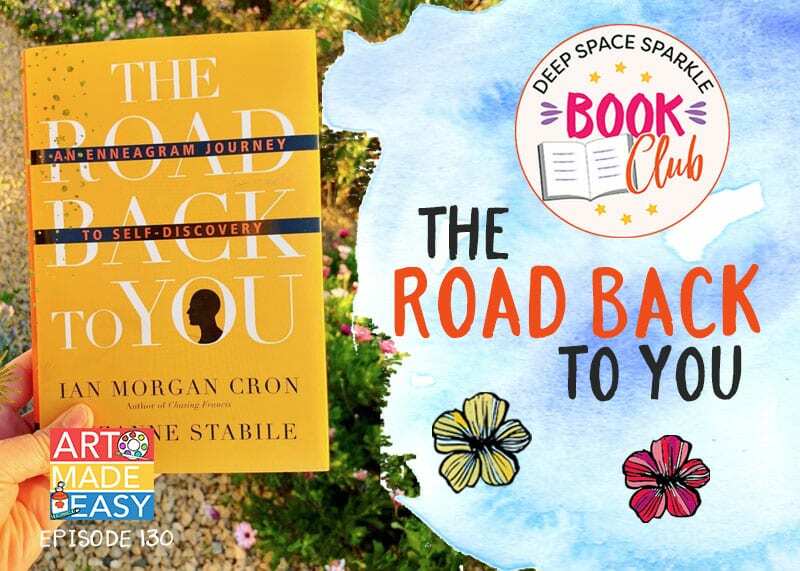 I look forward to this every week… fun to put a “voice” with a Sparkler! Thank you Jill and Patty! It makes me happy to think of all of the children Jill is teaching to see the world in a beautiful light! 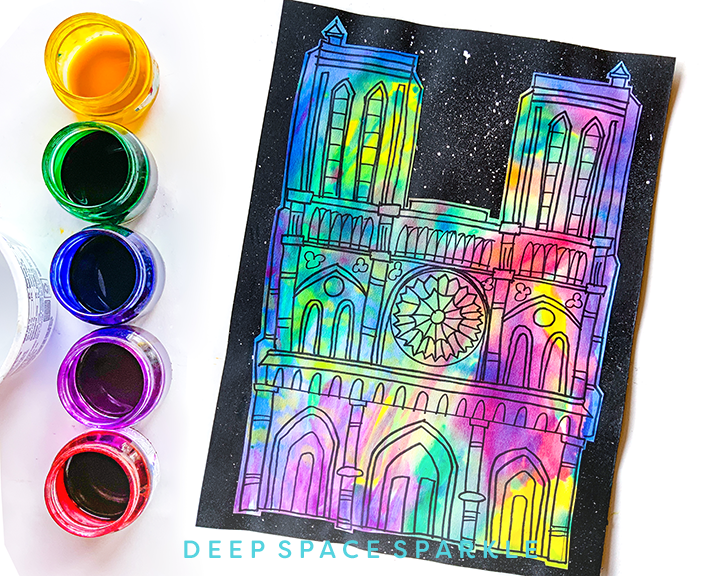 Creating art together builds kids and community. Thanks so much for this inspiring talk. 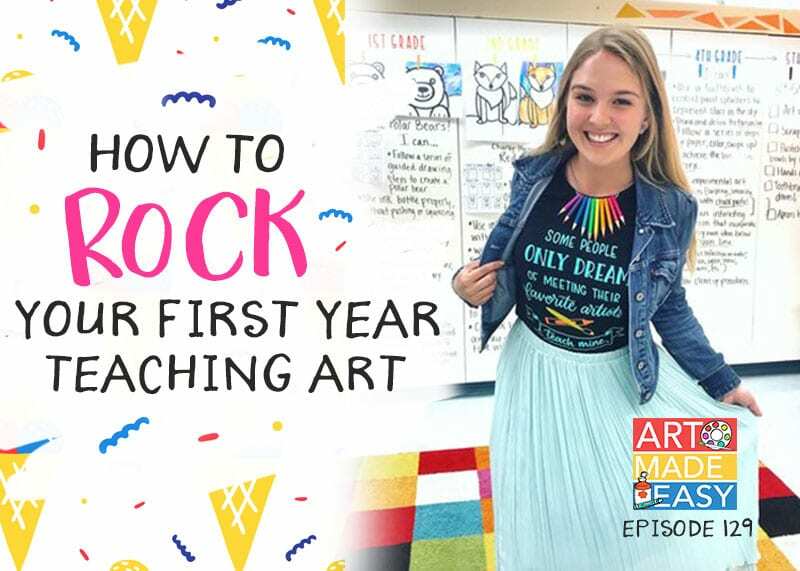 I am starting my first year teaching art at a private school. I have years of volunteer experience but no real credentials either. Would you recommend that I not mention my lack schooling to the the staff and parents? Or should I just be up-front about that? Be 100% honest. 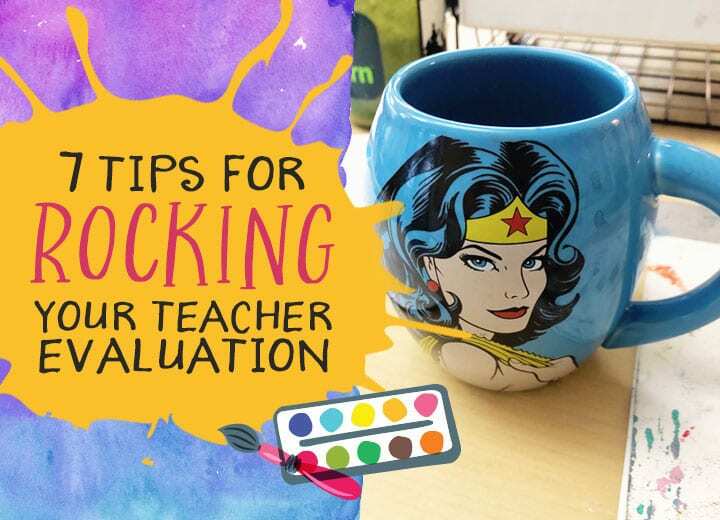 The lack of a teaching credential isn’t a direct reflection of your experiences or capabilities. Remember, this was Jill’s experience but it doesn’t necessarily mean it will be yours. Go in with confidence and go for it!